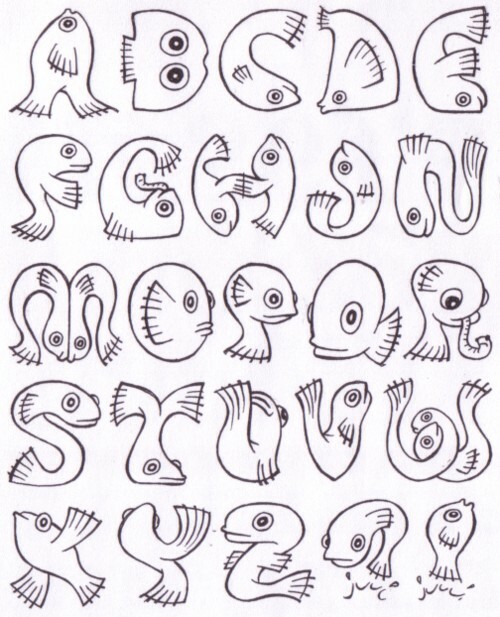 Somewhere else on this site I publish the sketches of the alphabets that I have made. 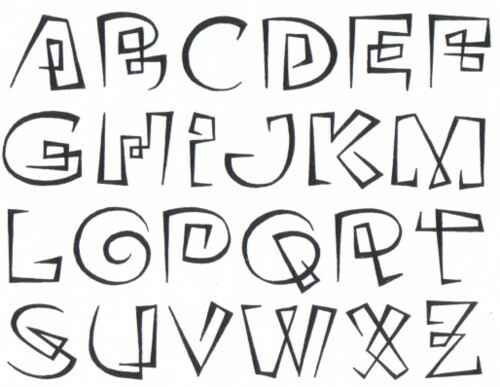 Most of these alphabets have been designed a few years ago in a rather short period of time. I did my best to make them as good as I could, but I didn’t want to spend more than a day on one alphabet, so there is still a lot of work to be done before you can use them. I thought I would do that later, but it is already later now and I still think it. Last week I got a call from somebody who I know for some years, but he doesn’t know that I do things like designing alphabets. He discovered this while he was surfing and liked the alphabets so much that he called me. Very nice! 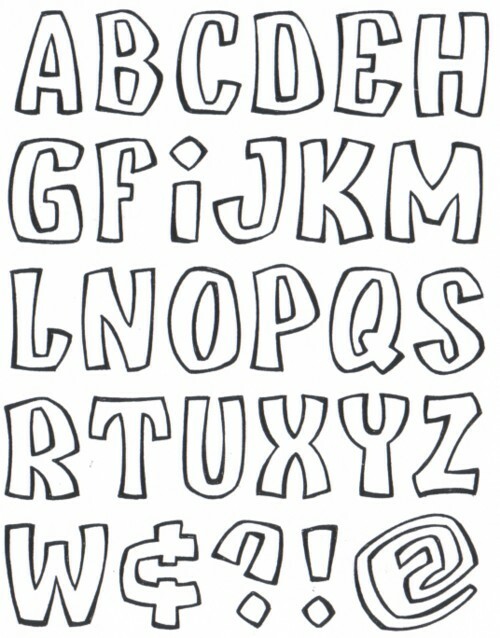 And it reminded me of the fact that I hadn’t put any new alphabets on the site (here) for a while. I just did that tonight. There are not much more alphabets left. 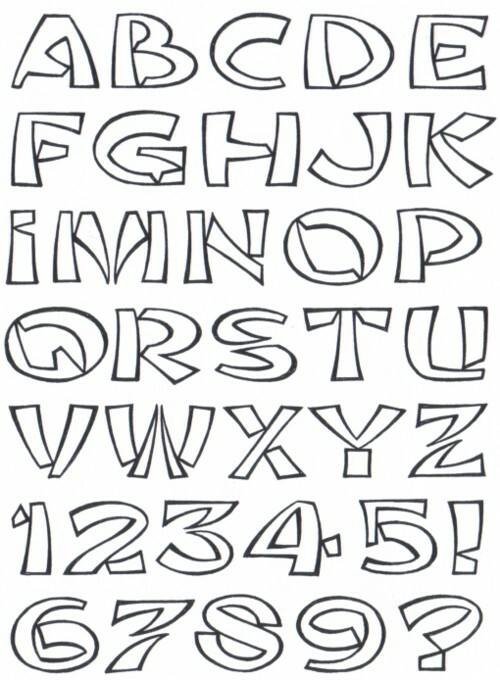 I started publishing one every week in December 2006 and I think that in April 2009 I will have put all my alphabets on line. Unless I make new ones of course. I am seriously thinking about doing that. And here is Aris de Vries with a version of james Hunter’s “Walk away” . He recorded it on his bike, with his Blackberry, while it was freezing, late at night, after a booze party.